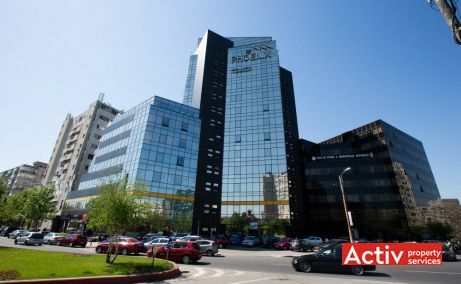 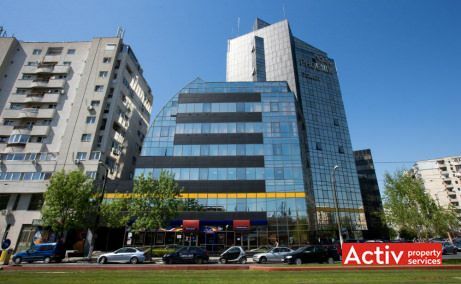 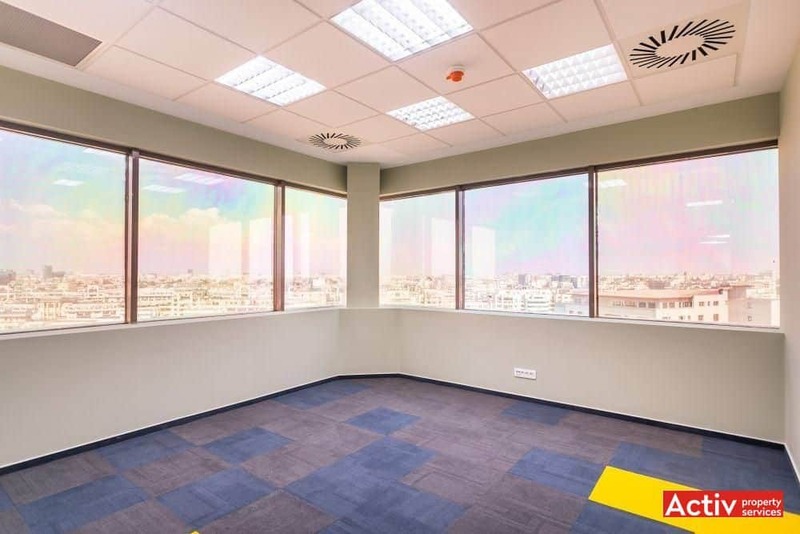 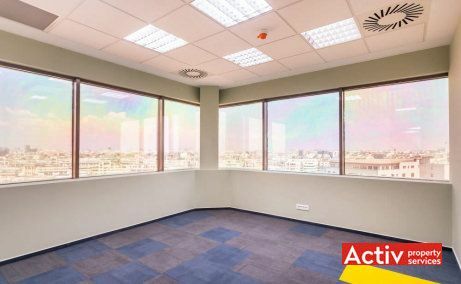 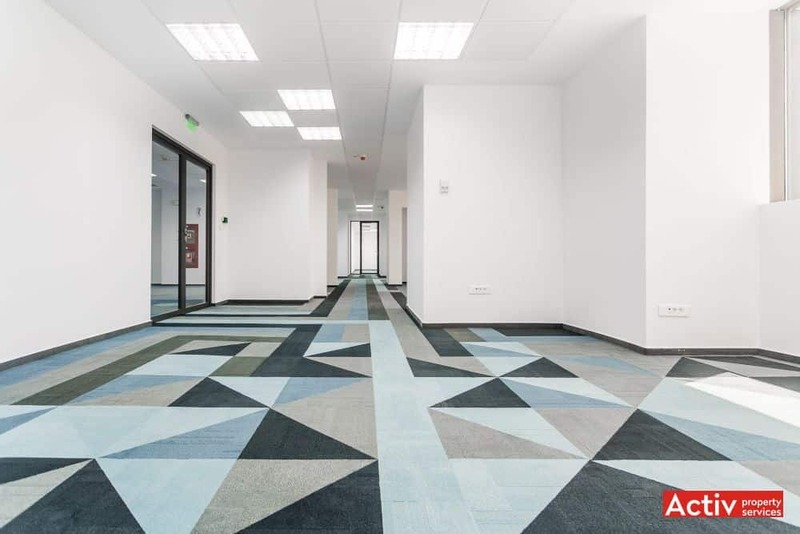 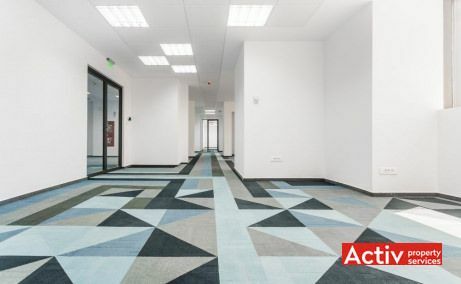 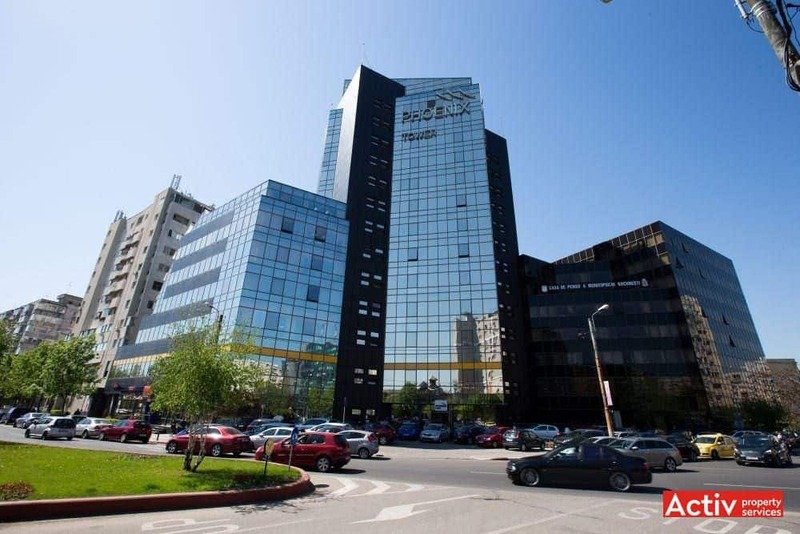 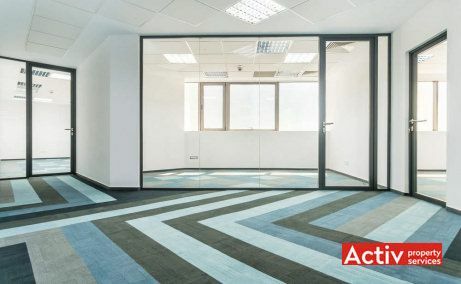 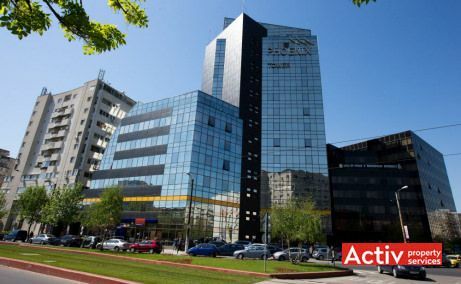 Phoenix Tower is an office building located in the central area of Bucharest, on Calea Vitan. It is placed opposite Vitan Market and 300 meters away from Bucuresti Mall. 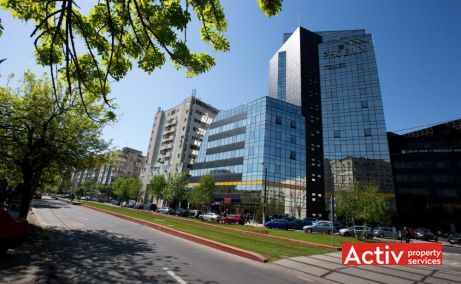 The accessibility is good, being provided on Calea Vitan that connects Unirii Boulevard with the inner-ring that surrounds the central area. 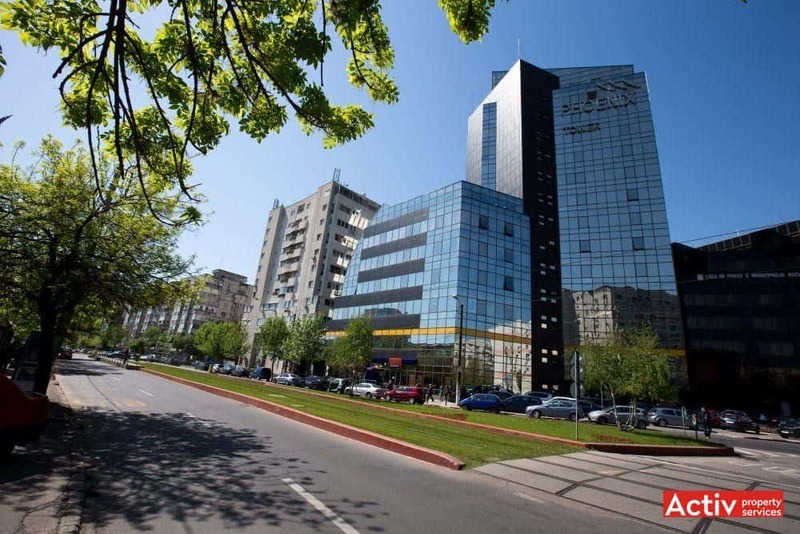 Public transport includes buses and tram lines with stops in the proximity of the building. 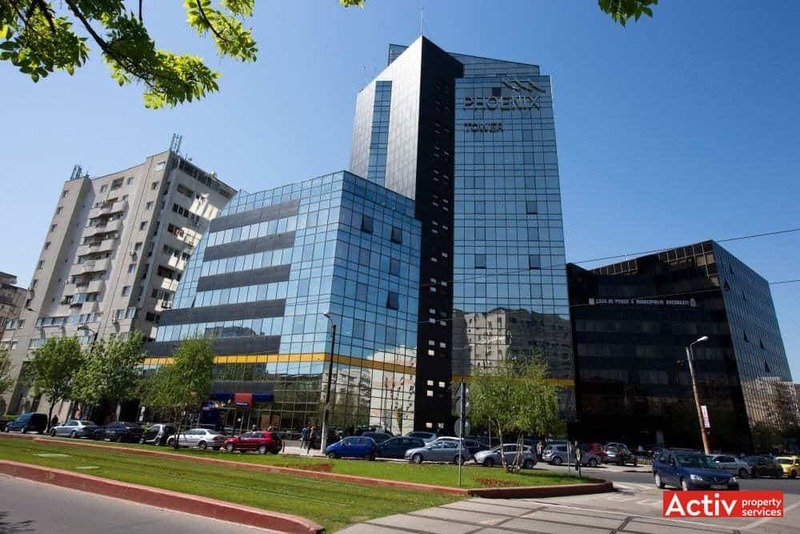 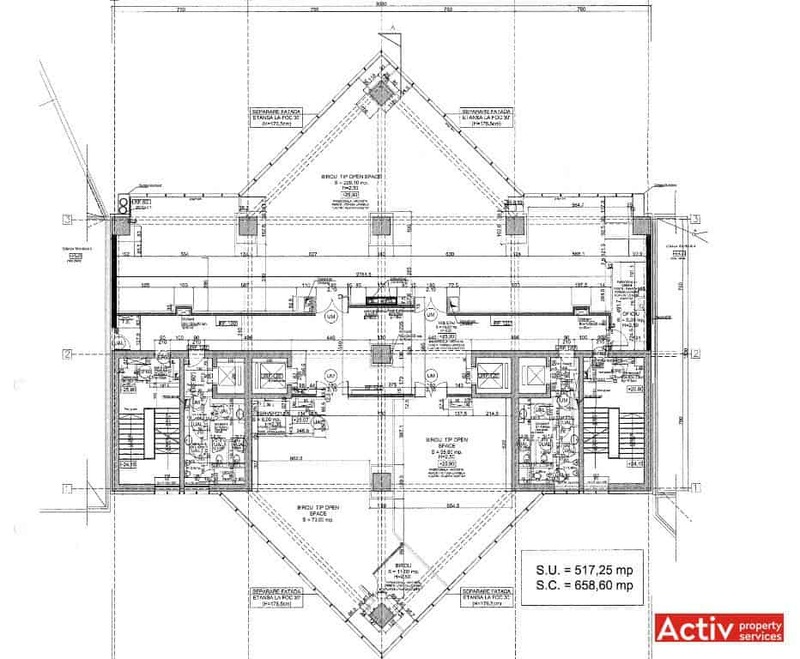 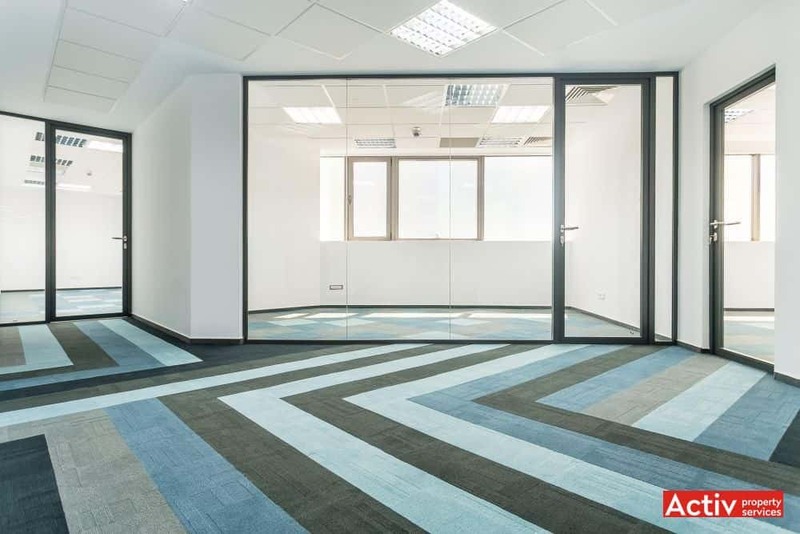 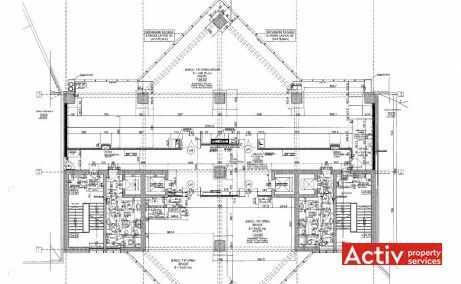 The building is developed over U+GF+13, having a standard floor area of approximately 550 sq m.